Welcome to the FAQ section of our website. If this section does not cover what you are looking for, or if you feel something is missing from this section, please do not hesitate to contact us. How do I get to Wexford Golf Club? Click on our Contact page for general directions and on the interactive map for more detailed instructions. 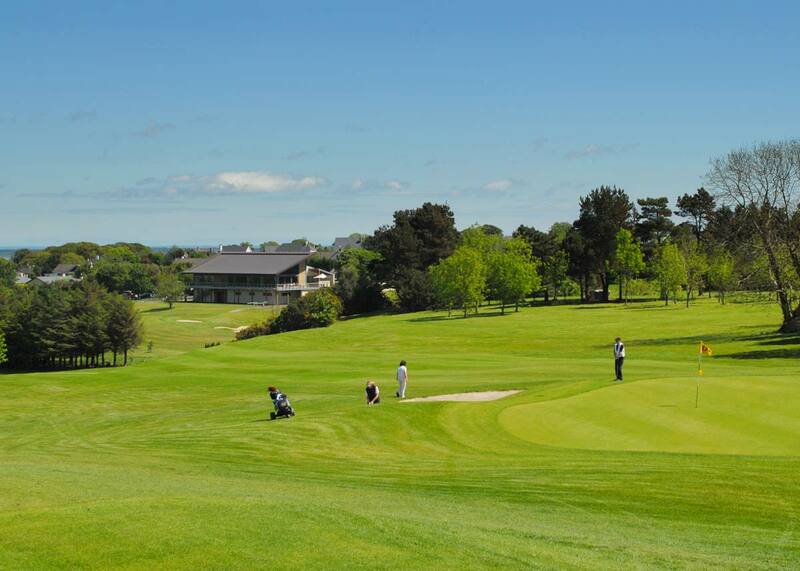 How much does it cost to join/play at Wexford Golf Club? Details on Membership Rates and available options are available on the Membership page. Green Fee Rates can be found on the Green Fees page. Who is the Club Professional at Wexford Golf Club? The Wexford Golf Club Professional is Liam Bowler. More details regarding shop opening / personnel etc. are available on the Pro-Shop page. What competitions are open to non-members? Open Competitions are listed on the Open Events page in the Visitors section of the website. Ladies Day at Wexford Golf Club is Thursday. Can I hire a Buggy /a Caddy-Car/Clubs at Wexford Golf Club? Buggies (both Manual and Motorized) and Golf Clubs can all be hired from the Pro-Shop. Can Function/Meeting Rooms be hired at Wexford Golf Club? Function / Meeting Rooms are available to hire. For further information please fill out the short form on our Contact page.